Japan manages to blend old and new so seamlessly that the result is a dynamic and varied destination waiting to be explored. 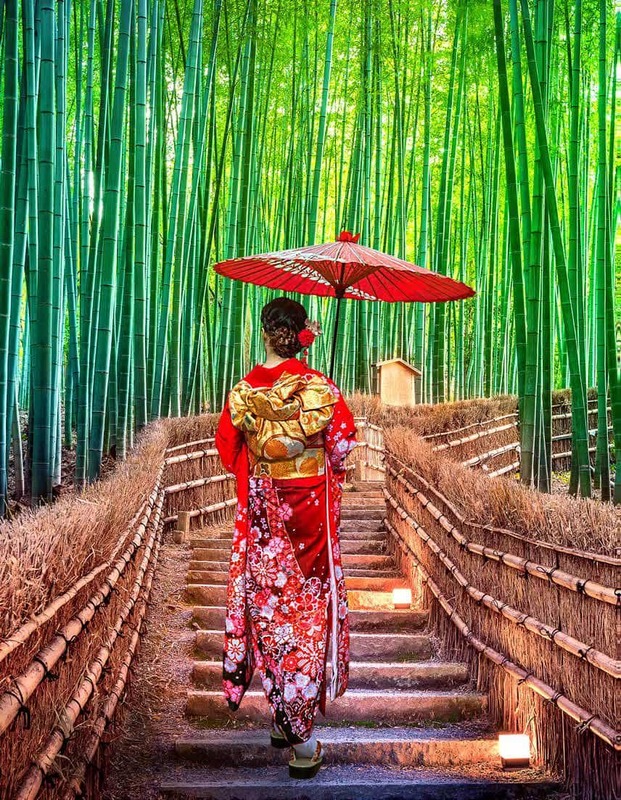 Flamboyant pink cherry blossoms, fire-engine red paper lanterns, sunset gold silk, and the vermilion-lacquered galleries of Kasuga Shrine – the brilliant colors of both man and nature reflect the richness of Japan. 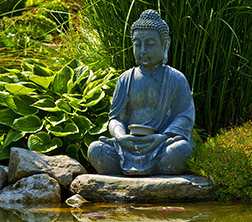 One of the oldest nations on earth, Japan was inhabited by a Neolithic culture as early as the Jōmon period (14,000-300 BCE) and the first permanent capital, founded at Nara in 710 CE, became a center of Buddhist art, religion and culture. Japan has deep traditions and vibrant cultures, arts and theater. Volcanic mountains, rivers and seas divide the country into hundreds of small regions, and the thousands of islands that make up the Japan Archipelago. The Japanese have a keenly developed sense of style, from cuisine chosen for color, texture and visual appeal, to the intricately planned gardens such as the famed Kenroku-en Garden, begun in 1676 and completed some 170 years later. Vivacious and energetic, Japan is also very much a hi-tech culture of the present. I jokingly call myself a minor art collector. I have more artwork than I can hang in my home. Most are not great works of art but they are priceless to me because most of them I have picked up during my travels. And enjoyed unique encounters because of them. When I heard about Japan’s Art Island, I was instantly intrigued. This museum of an island is more formally known as Naoshima Island, and sits in the Seto Island Sea. This superb surprise was begun by Japanese billionaire Soichiro Fukutake and his Benesse Corporation. He first created a place for really large-scale pieces; then, he commissioned works from among the most prominent contemporary artists both in Japan and internationally. And the results are breathtaking… and ongoing. The island is off the beaten path and it takes a bit of effort to get there, including trains and ferries but that just adds to the experience. For the art lover, it feels like a delightful expedition to a distant hallowed site. I suspect I could visit Art Island once a year and discover satisfying new pleasures each time. This new family adventure utilizes local transport from private cars to subways to trains, including the bullet train, to help you glimpse authentic Japan. This journey includes something for everyone in the family. 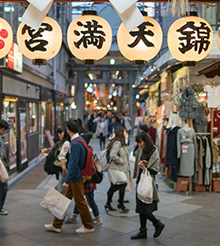 Travel with your guide to uncover Japan's culture and traditions such as learning about the ancient art of sword-making from a master, to experiencing frenetic areas such as Akihabara Electric Town, where you can likely find just about any electric gadget you can imagine. Stroll through Japan's history at some of its 17 remarkable UNESCO World Heritage Sites. From Tokyo to Kyoto, Japan offers a rich menu of people, places and cuisine that leaves you thoroughly satisfied. Japan is a unique mix of both traditional and high-technology society, and blend ancient castle towns to the hundreds of islands in the Ryukyu Island chain. From tea ceremonies to bullet trains, Japan offers a rich and varied travel adventure.